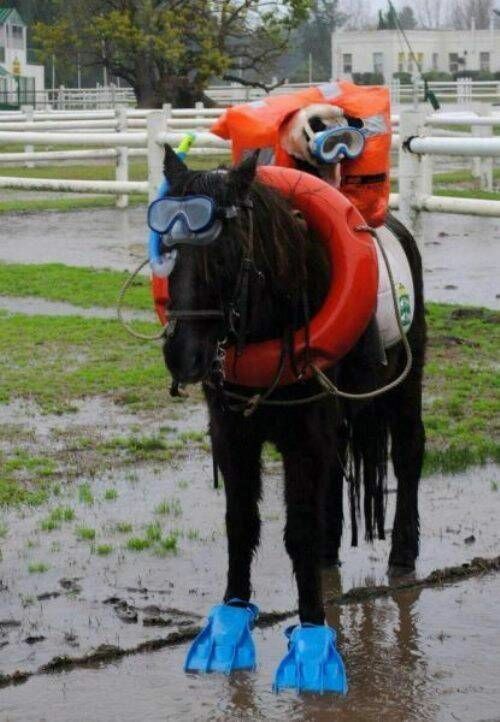 This summer certainly has been wet! My pasture is plenty green compared to last year’s brown dirt and weeds. Oh, I still have plenty of weeds as it is too wet to mow and thankfully the grass is finding a way through them. 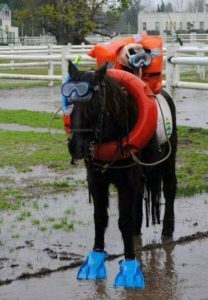 The daily, often heavy, rains have wreaked havoc, but the horses are persevering even if they now have duck feet for hooves. Keep an eye on your horse’s hooves during wet conditions as it can cause thrush as well as cause rain rot and other fungal infections on their legs and bodies. Soft hooves also will be more sensitive when riding. There are plenty of products on the market to help you battle all these setbacks. Staying on top of it will prevent further damage. Our first BOD meeting was held July 29 at the home of Shelley Scott-Jones. The room was full of positive energy with our focus on continuing to grow our organization and become the “go to” in the SE when it comes to distance riding. We voted on a few changes regarding awards. Rookie riders can now join our club at anytime and still be recognized for awards (rides from the date of membership and forward), and we will now recognize Rookie Rider and Rookie Horse in endurance. Once the details are fit to print, our rule book will be updated. We also reviewed other policies that may have needed tweaking, for the better. Theses updates also will be posted once completed. DON'T FORGET! Renew your membership for the upcoming season! The mountains are calling, I must go! The endurance nation was captivated by this year’s Tevis especially the east coast as many of us knew of local riders making the attempt to be one of the finishers. Historically, only 50% finish the ride. This year it was in the 40% range due to high heat, high humidity and smoke from wildfires. Heather Reynolds rode into a 1st place finish, Bryna Stevenson came in 11th, Claire Godwin on her 27yo gelding Mercury came in 13th (the oldest horse ever to complete the course), and Vic and Vance Stine came in 51st and 52nd. Oh, the stories they are going to tell around the camp fires. What do you do in the off season? I allow my horses time to rest from distance training during the heat of the summer and offer other vocations to help create a well-rounded partner and keep their minds and bodies active. Last month, I took a lesson with an instructor who helps the rider improve their seat and positioning thus helping the horse move more fluidly. The class was at a local barn in their dressage ring. We were individually critiqued and then assisted with any problems that needed improvement. The instructor wasn’t there to watch whether the horse had movement issues, rather if the rider did. I rode with my shoulders back, thumbs up, head facing forward and relaxed in my position giving Indy every opportunity to make us shine. He was an angel as we went round and round. Then I was asked to STOP! It seems my entire right side is crooked. My leg won’t sit back, my toes won’t stay in. I was in an auto accident ages ago and my right leg isn’t well, right. I had no idea. Stephanie tried to put me in the correct position only for me to go back into crooked mode. Indy was getting a bit fussy so my friend held him so he would stay quiet. We played with my positioning for 45 minutes. We adjusted the right stirrup. Years of adding weight to that stirrup so I don’t list has me over compensating the heel down protocol. I enjoyed the lesson and have added a few routines to my workout to try to build strength in that leg but, after 30+ years, not sure it will cooperate. I thanked Indy for his patience and for not bucking me off. AHA Moment: When we constantly have movement issues with our horse, and we seek out the assistance from the chiro, the massage therapist, and/or the farrier and vet, it may very well be us, the rider. Give it some thought… www.TheEmpoweredRider.com is the website if you want more information and Stephanie’s schedule. Summer is also a great time to practice presenting our horse to the vets. A well-behaved horse in the vet line is expected and appreciated by all. No one should be at risk when your horse enters the line. Sometimes stuff does happen, but make sure it isn’t because you haven’t spent the time to educate your horse on hold and line etiquette. To ride, we must have clear, well- marked trails. 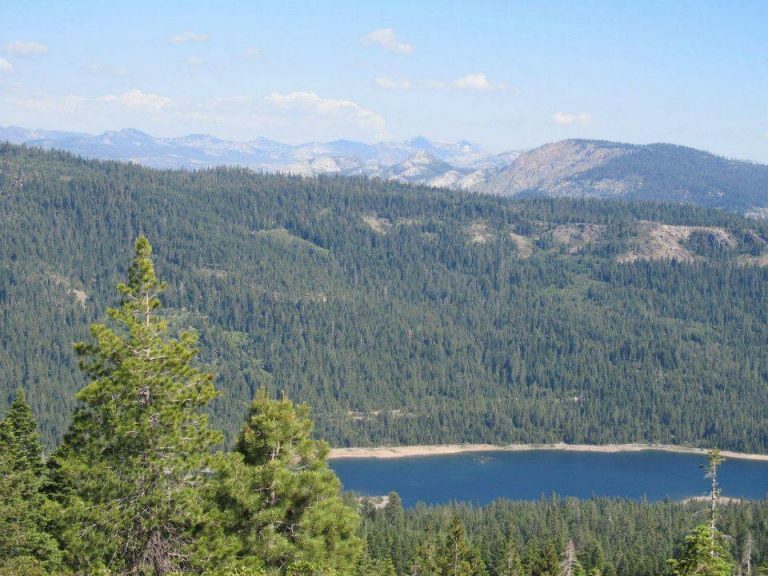 When the ride is in one of our national or state forests, ranger manpower may be limited. This is where volunteers are needed and appreciated. The Run Forest Run ride (April 12-13) will be in need of volunteers who can clear trails, mark trails and whatever else. Caren Risley is working with the forestry and the local chapter of the Back Country Horsemen to make this new ride the best it can be. Look for more details in the future on how you can help. The Iron Mountain Jubilee is back on our calendar for August 24 and 25. Nancy Sluys sanctioned in time for members to receive points along with their miles. Woohoo! A beautiful ride that is well managed, with good food and fun times. September 20-22 brings us to the National Championship held at the Biltmore Estate. Good luck to all of our members that qualified and are attending. 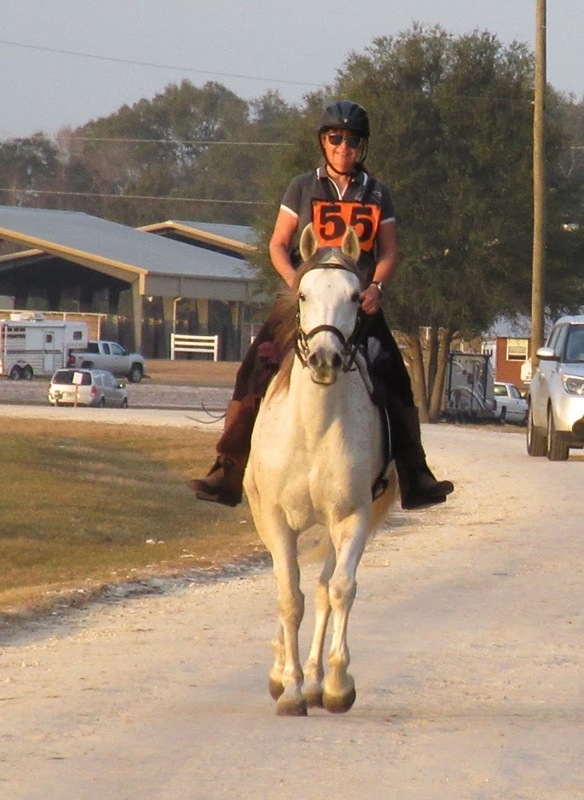 Scenic Spruce Creek follows on Oct 20-21 offering both an endurance ride and CTR. Something for everyone here. The trails are typical Florida terrain with plenty of parking for your rigs. The FHA Rookie Clinic – 25 mile CTR will be held the following weekend on Oct 27 & 28 at the home of Doug & Michelle Shearer (Florida Greenway Trails). This is an excellent opportunity to introduce someone to distance riding. The first day will have clinics and hands-on demonstrations on how to present your horse. SEDRA will have a “Welcome Mat” session on both days for both new and experienced riders to come together. Second day is the actual CTR which also offers an IDR for the rookies and those who aren’t ready to go 25 miles. Look for the ad in Horse and Pony and on our FB page. Ready to up your mileage this year? The FHA 3-Day 100 in February is a great way to experience a multi-day ride PLUS accrue 100 miles. Located at the Florida Horse Park, you‘ll love the trails and be in awe of what you and your horse can do together as a team. More info to come which will be posted on our FB and SEDRA web pages. Have a story to share? Send it my way for the next newsletter!